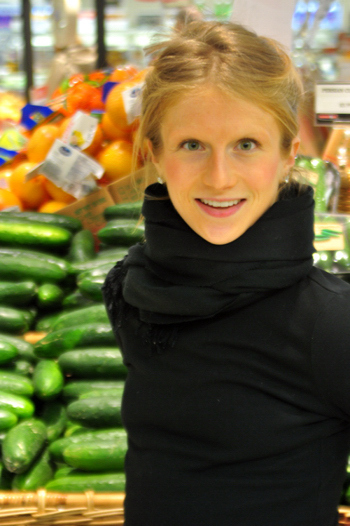 This week Steph interviews Amie Valpone, creator of the popular food and nutrition blog The Healthy Apple. They talk about Amie's crazy decade-long battle with a slew of health conditions, including Lyme disease, PCOS, hypothyroidism, adrenal fatigue, leaky gut, and more; and how she healed herself through integrative medicine and dietary experimentation. Plus, they cover the right way to detox, and discuss what's inside Amie's new book. For more on Amie, visit thehealthyapple.com, her Facebook page, or @thehealthyapple on Instagram and Twitter. As we mention on the podcast, here is where you can go for info on how to find an integrative medical doctor.